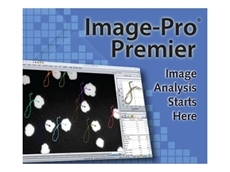 Scitech announces the availability of Image-Pro Premier, a brand new image processing and analysis software package. 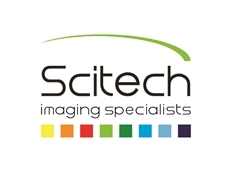 Scitech presents a 7 megapixel Microscope Camera, the Jenoptik ProgRes C7. 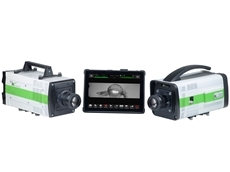 The new Jenoptik ProgRes C7, equipped with instantaneous SXGA live image, mechanical shutter and 7 mega pixel CCD sensor, records even tiny specimen structures in a precise and detailed fashion. The Jenoptik ProgRes C7 is particularly suited to macro shots in addition to microscopy applications. 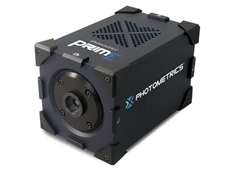 The instantaneous live image makes precise specimen positioning and focusing much easier. Due to the integrated shutter, the Jenoptik ProgRes C7 takes only a single shot to capture objects in motion and easily accommodates flash illumination techniques. Another advantage of the shutter is that it allows the camera to be triggered directly and precisely. Integration into automated process sequences or applications involving, for example, a motorised stage are made easy. 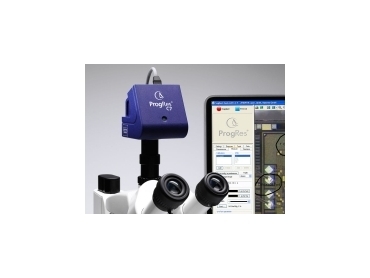 The Jenoptik ProgRes C7 is suitable for any illumination technique in light microscopy and features high light sensitivity and natural reproduction of colours. C-Mount and IEEE1394 FireWire provide standard interfaces for connection with all common types of microscopes and computers. 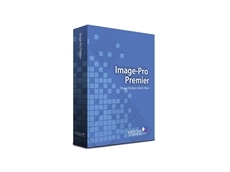 ProgRes CapturePro image acquisition software for Microsoft Windows and Apple Macintosh operating systems is also included in camera delivery. 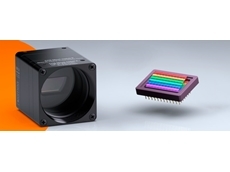 As usual with ProgRes cameras, free software updates are available for registered users on Jenoptik’s product website.